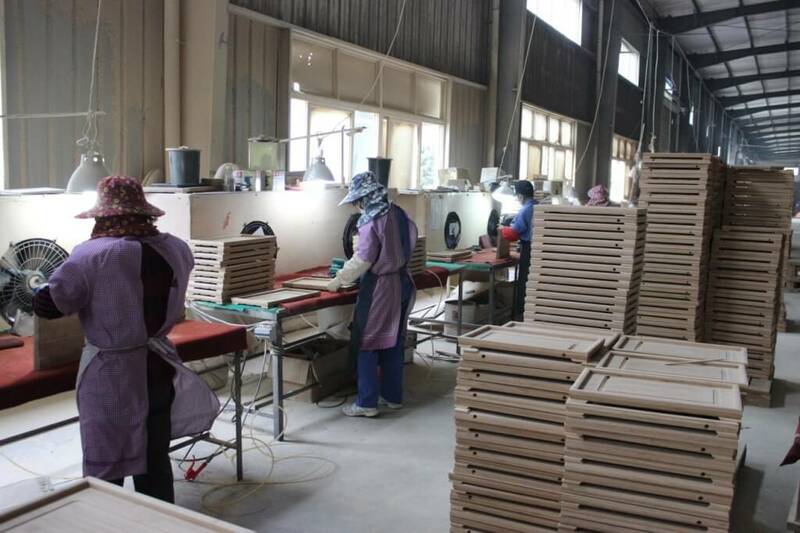 YI Bamboo is a highly professional and experienced manufacturer of bamboo products, vertical and horizontal bamboo plywood in China. 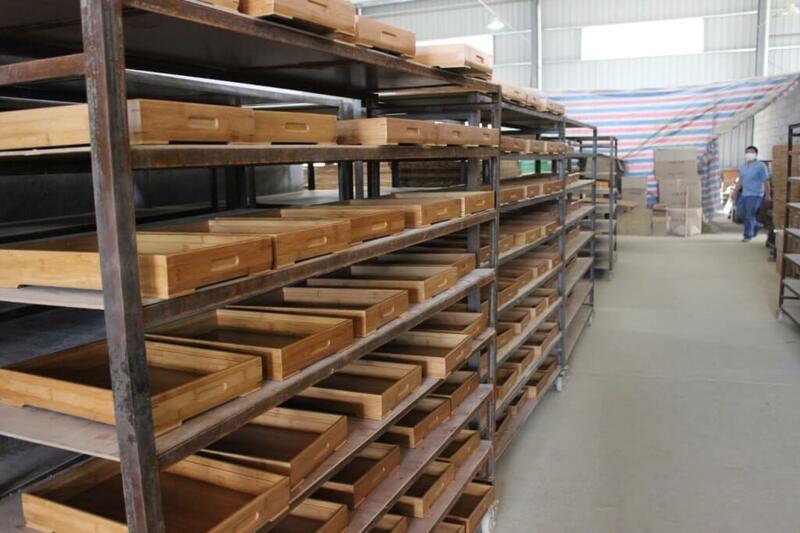 We manufacture and supply a wide range of bamboo products to customers across the world. various bamboo wood kitchenware, such as bamboo cutting boar, knife block, salad bowls, drawer organizers. Bamboo custom box for packaging or gift usage, hingled style, covered style, etc. Also we are starting the bamboo furniture production in 2015. Located in a famous Bamboo town Nanping of Fujian Province. We are professional in developing, manufacturing and selling bamboo products over 10 years. All the products are scientifically designed, with best appearance, exquisite workmanship and advanced functions. 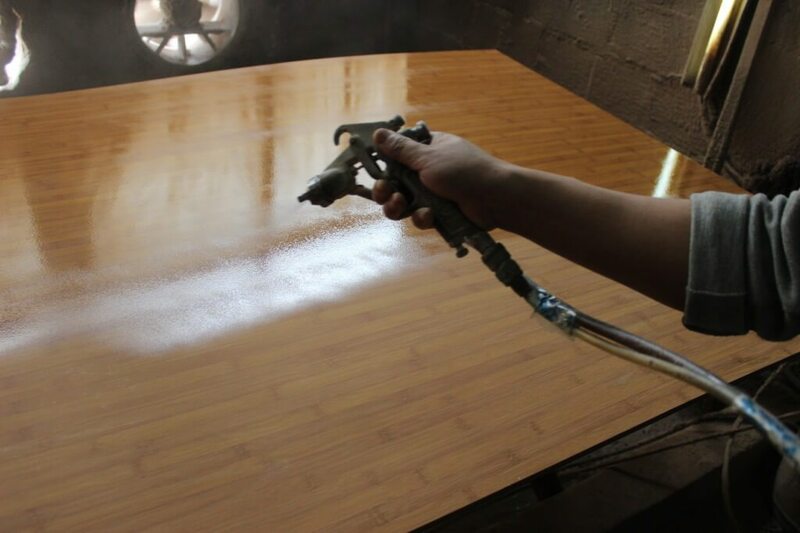 Our bamboo raw material are stricted selected from the bamboo forest, to control the quality from the begining. 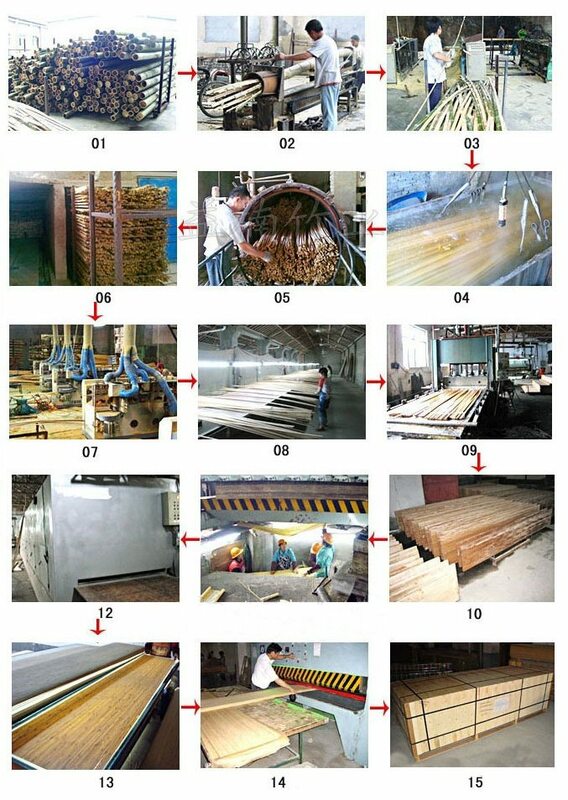 we successfully create a batch of good-quality and competitively priced bamboo products.